No matter the circumstances, The Law Offices of Gerald F. Blair has you covered on all your Walpole attorney needs. We understand that life presents situations that oftentimes put us in complex legal situations, but you can rest assured knowing that Gerald Blair will fight until you reap the justice you deserve. Since 1977, Gerald Blair has practiced law in the field of civil litigation throughout Massachusetts. During his decorated career, he’s litigated cases of various magnitudes – from the Massachusetts Appeals Court and Massachusetts Supreme Judicial Court to the United States District Court and the First Circuit Court of Appeals, Blair is accustomed to all types of cases and court proceedings. If you or a loved one is in need of legal services in the Walpole area, reach out to The Law Offices of Gerald F. Blair for a consultation today. As a Walpole lawyer who specializes in civil litigation, Gerald Blair primarily handles cases consisting of injury and death compensation, auto accidents, drunk driving incidents, negligence claims and premises liability. Below is a breakdown of the primary practice areas and legal services that The Law Offices of Gerald F. Blair can provide for you. Personal Injury – In the event of an injury due to another’s wrongdoing, you’re likely entitled to significant compensation. Injuries tend to come with substantial medical bills, personal suffering and an inability to work – each of which would be diligently catered to by The Law Offices of Gerald F. Blair. Real Estate – Gerald Blair is highly practiced outside of the litigation field and would be happy to represent anyone from first time homebuyers to business owners to real estate success. 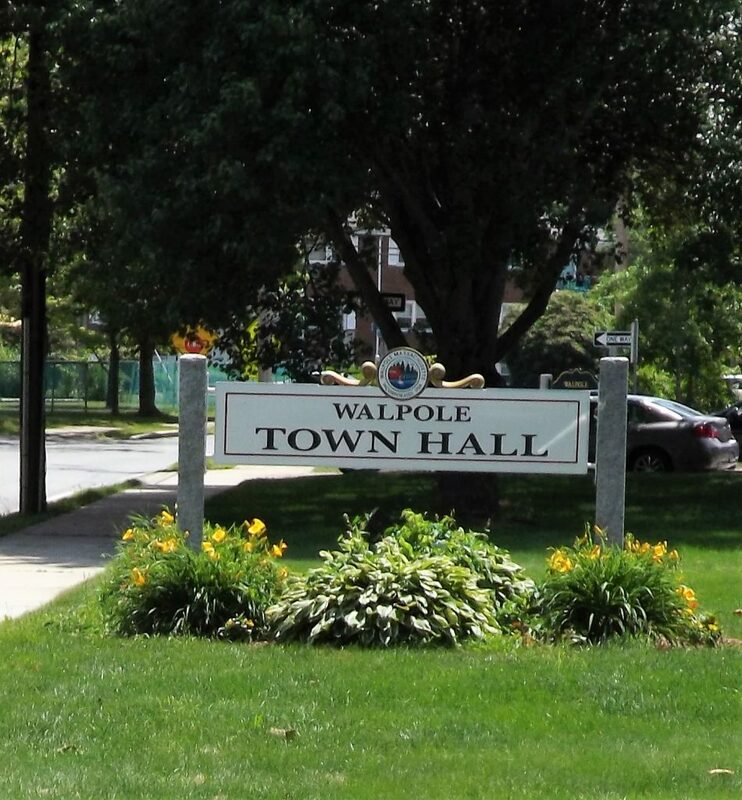 Let a seasoned Walpole attorney take you through each step of the closing or transaction process. Zoning & Land Use – As a former member of the Walpole Zoning Board of Appeals, Gerald Blair is readily available to assist with your legal zoning and land use needs. Whether your requests include commercial or residential building, we’ve got you covered with an experienced local attorney. Wills, Trusts, & Probate – We understand how sensitive these matters can be, which is why The Law Offices of Gerald F. Blair offer the most seamless consultation process and legal services for you and your family. Ensuring that your finances are handled correctly in difficult times is a process that deserves a diligent Walpole lawyer. Business – Starting a business entity from the ground up, or acquiring an existing business, is a tedious process that requires detailed paperwork and legal agreements; oftentimes, from multiple parties. Allow a legal professional to review, prepare or assist in any aspect of your commercial agreement process. At The Law Offices of Gerald F. Blair, we take pride in offering the most well rounded legal services in the Walpole area. Through decades of assisting satisfied clients in various fields, Gerald Blair has acquired the skills and experience to conquer any legal situation you find yourself in. For further inquiries or a consultation with The Law Offices of Gerald F. Blair, contact us online or give us a call at (781) 806-0788. Our offices are located off of U.S. Route 1 Northbound at 2 Commercial Street, 2nd Floor, Sharon, MA 02067.